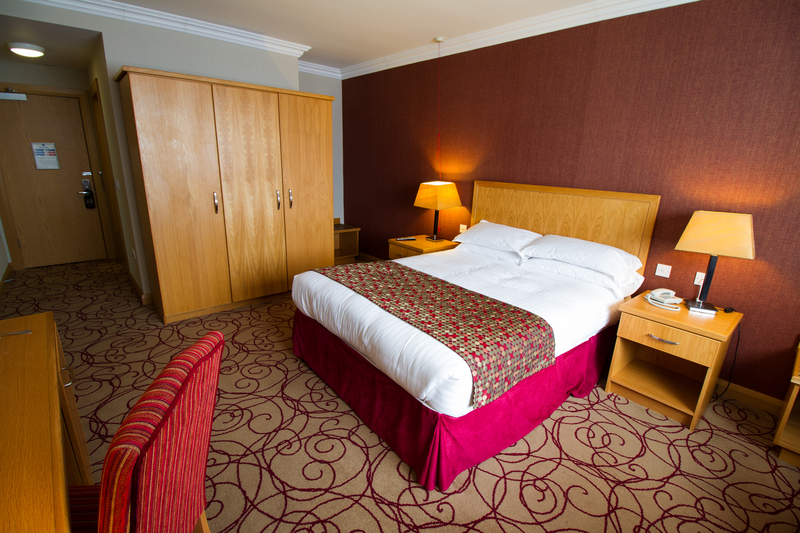 Our disabled access rooms are stylish and inviting. With crisp, clean sheets and modern decor they appeal to our broad range of visitors. 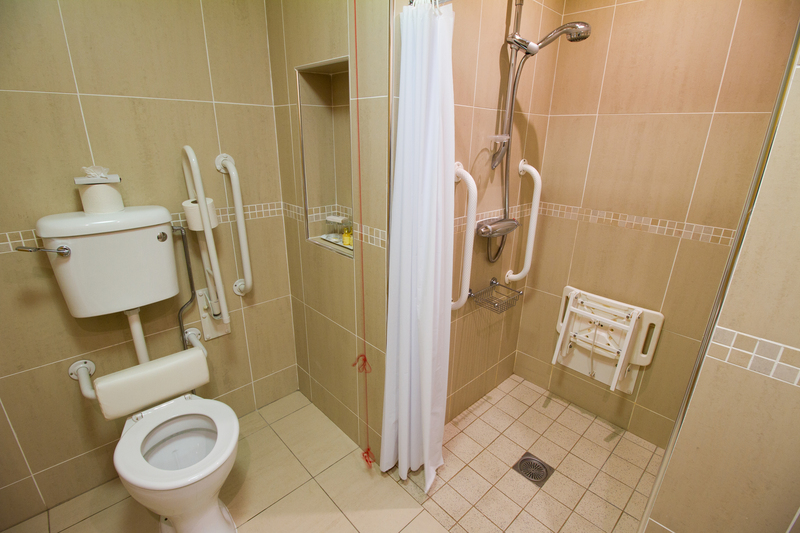 Unwind in the en-suite with easy access for mobility aids and easy maneuvering. 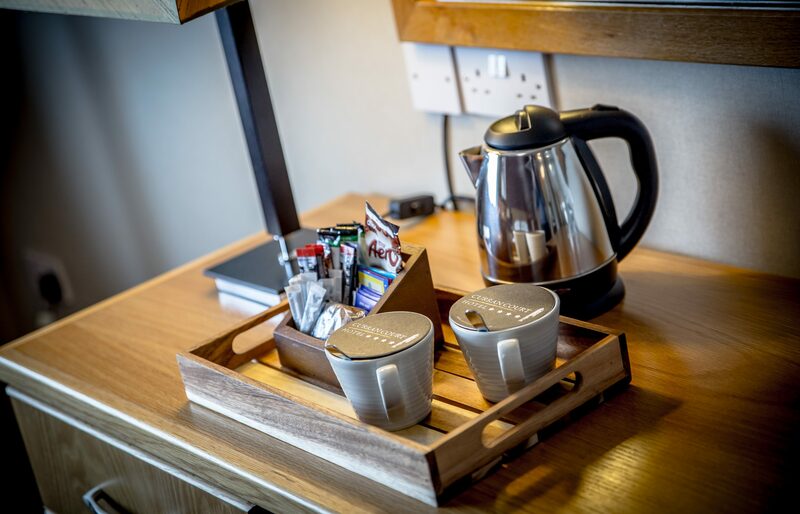 Feel free to use the in room amenities such as Tea/Coffee facilities as well as lying up and relaxing while watching the complimentary TV service.